Snorkel masks at the Dive Provo shop, Providenciales. The Regent Village shopping plaza at Grace Bay. 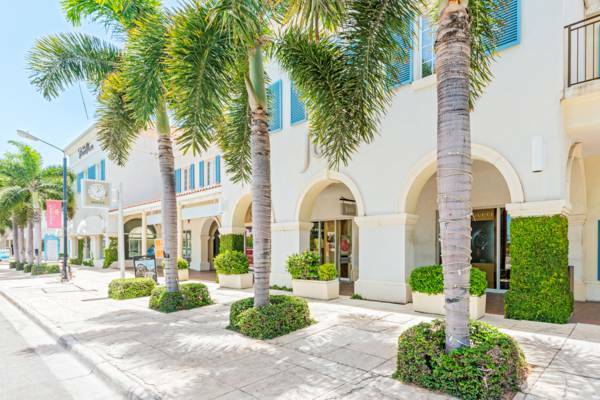 As a tropical island vacation destination, there’s a wide selection of shops on Providenciales offering everything you’ll need to enjoy our exquisit beaches and ocean. 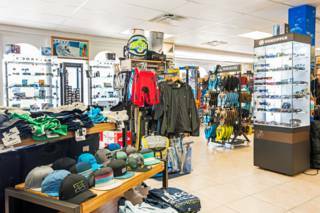 Generally, you’ll be able to find most water sports and beach items at one of three locations on Providenciales: at a shopping plaza in the tourism district of Grace Bay, at Graceway Gourmet supermarket in Grace Bay, or at the Do It Best building centre on Leeward Highway. Keep in mind that many accommodations, especially vacation rental villas, offer a wide range of amenities, which typically includes the complimentary guest use of beach chairs, umbrellas, towels, snorkelling gear, beach toys and floats, and kayaks and stand up paddle boards. Contact your accommodation for information on what they may provide. 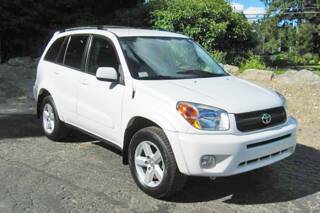 Buy at Home or in the Turks and Caicos? Almost anything you’ll need can be found on Providenciales, yet it’s undeniable that the local prices will typically be much higher than what you’ll pay back home due to customs duties and import costs in the Turks and Caicos. 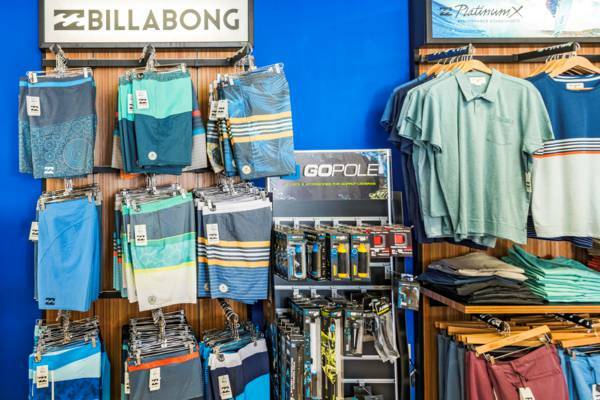 GoPro cameras and board shorts at Blue Surf Shop. For low-value items such as inflatable beach toys, local prices will be about double the average cost in the United States, and with greater cost items such as high-quality dive and snorkel masks, the rate difference is typically a little less at 50%-80% more. Another consideration is the luggage restrictions of airlines, which are becoming increasingly strict. 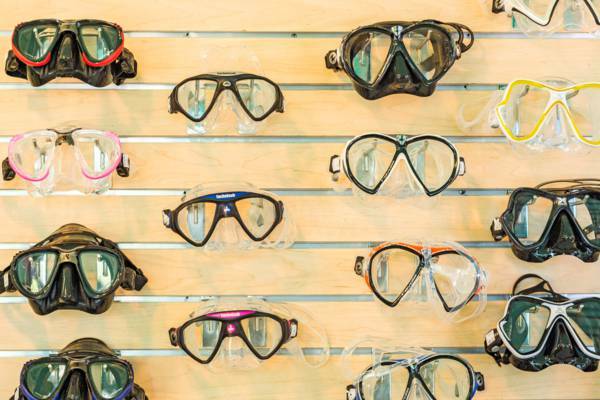 We have extensive reefs and marine sights, and as such you’ll have no difficulty finding the perfect snorkel mask or fins for your underwater adventure. For a proper fit, it’s essential that there’s a sufficient selection to choose from. Everyone’s different, and a poorly fitting mask will seriously detract from your snorkelling experience. 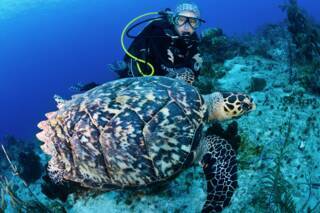 Higher-quality masks and equipment, and expert advice on fitment, is generally only found at the dedicated dive shops. Low-cost mask, snorkel and fin sets can be purchased at many gift shops and grocery stores. With proper care and storage, a decent snorkel set will last years. If you’ll be making regular visits to a tropical destination, consider purchasing high quality equipment. Snorkel masks at Dive Provo. 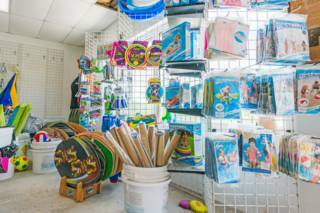 There’s a great selection of shops in the Grace Bay area that offer all types of beach and ocean attire. You’ll be able to find rash guards, bathing suits, T-shirts and footwear for adults and children. Graceway Gourmet and Do It Best offer the best selection on the island. Blue Surf Shop carries a range of GoPro cameras and third-party water sports accessories. 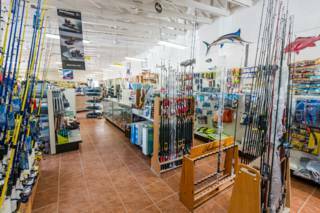 See Providenciales Fishing for information on where to buy fishing gear. Keep in mind that fishing licenses are required, and there are many protected areas in the Turks and Caicos where fishing is prohibited.